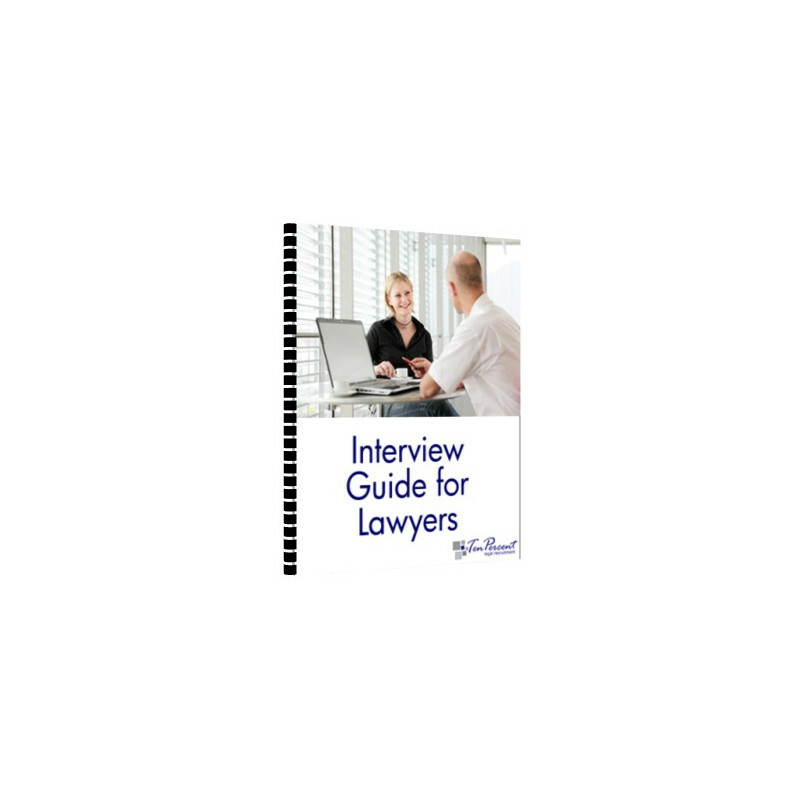 The definitive guide for lawyers and law students on how to approach and attend legal job interviews. Suitable for solicitors, trainee solicitors, barristers, law graduates, law students, entrants to the profession, paralegals, licensed conveyancers, fee earners and legal executives. Ever wondered exactly what is going on in an interview, what the firm are looking for and how to present yourself in the best possible light? 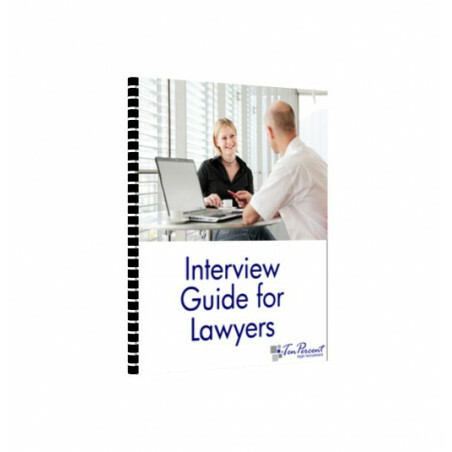 This book takes you through the initial stages of applying for a training contract, paralegal or lawyer position, getting ready to attend for interview, what to take with you, how to enter a room, what questions will be asked, how to answer questions, particular problems in interview, and what you can do afterwards to make a favourable impression. It also includes sample questions for you to ask and be asked. Jonathan Fagan is a Solicitor, Recruitment Consultant, Career Coach and Director of Ten-Percent.co.uk Limited who personally prepares lawyers, law students/graduates and entrants to the legal profession for job interviews on a daily basis, and recruits for law firms across the UK and overseas, large and small. eBook - available for immediate download. Click "Add to Cart" to place your order, follow the payment process and you will receive an email once payment is confirmed with a link to download the guide.